Les élèves de 3ème participent à une campagne anti-harcèlement en anglais et chaque classe a été mise à contribution pour la réalisation d’un magazine à sortir prochainement. Voici un extrait conçu par Haithem Elouni et Haissam Moussa, élèves de 3e4. Why do some students become bullies? Some students bully others because they lack attention so they try to grab other’s attention. 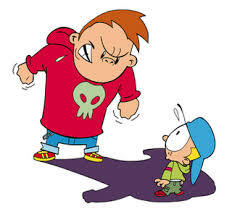 Older students can also be bullies to younger ones due to their comrades who’ve also bullied them. Parents are sometimes the cause of their kids becoming bullies because of their angry nature and their inability to handle conflicts. Why are some students bullied? 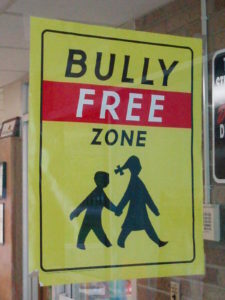 Some students are bullied, it is a known fact. But the problem is not with the victim. Some people are bullied because they are very smart, or they have no friends, or because they have a lot of positive attention from adults, or they can’t defend themselves, or they have a different religion or culture, or because they are of a different “race”, but there are no races. There are also some people who bully others because they are jealous and they can’t be like them. What are the signs that a student is being bullying? What should be done if someone suspect bullying? 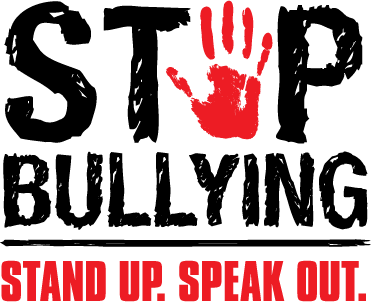 When a student is being bullying he becomes aggressive, he starts to get into fights, he refuses to talk about what is wrong, his school grades are falling and he also be alone or excluded from friendship groups at school. If someone suspects him to get bullied, he has to signal it to his parents or the headmaster or also teacher: any adult.